At CRGH we have been helping lesbian couples to create their families for a number of years. We have a specialist team who are dedicated to helping you both on your journey into parenthood. The following information outlines the optional treatments and pathways for you as a couple. 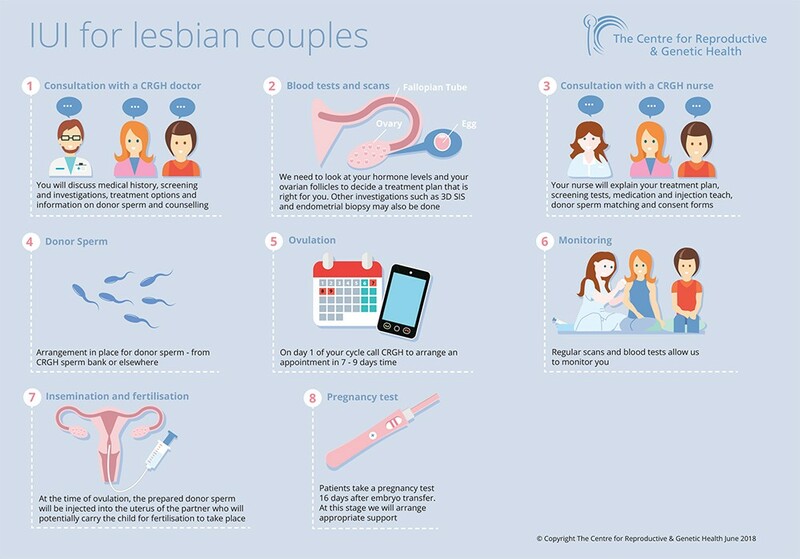 Lesbian couples will be seen at the clinic by a fertility specialist to discuss treatment options, their fertility (for both partners if they are wishing to both have treatment), the use of donor sperm and how to choose a donor. Information regarding legal parenthood and parental responsibility will also be provided. 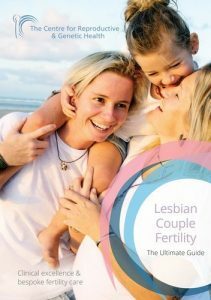 You may like to read and download our ‘Lesbian Couple IVF Treatment: The Ultimate Guide‘ which is full of information on what to consider, ways to conceive, treatment options, costs, success rates and much more! 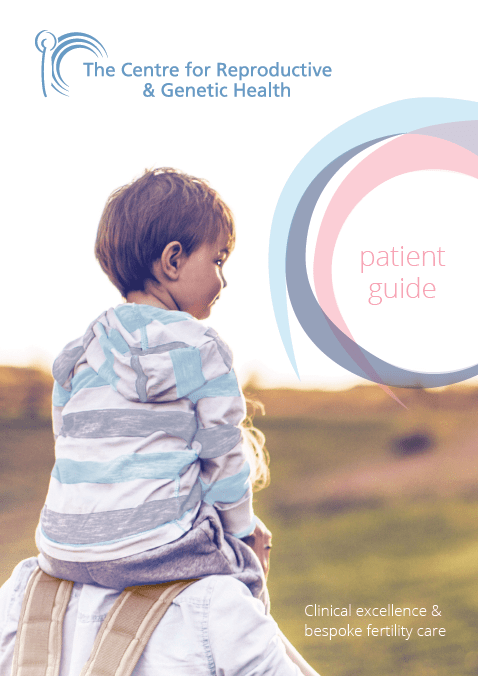 An initial consultation will take place with one of our fertility specialist to discuss treatment options. Information will be provided to the couple by the fertility specialist/fertility nurses outlining the treatment discussed, screening and investigation requirements, donor sperm information and information regarding implications counselling. A nurse consultation appointment with a fertility nurse specialist to explain the treatment plan and regime, ensure that all screening and investigations are in place, that the arrangement for donor sperm is in place and that the couple have been contacted by the lab team to arrange the import of their donor sperm (if applicable) or if they are using donor sperm from the CRGH sperm bank. All required consent forms will be completed at this stage also including the HFEA (Human fertilisation and embryology Authority) Legal parenthood consents, giving both women legal parenthood of any child born as a result of their treatment. At this appointment, the timeline for treatment will also be provided outlining the treatment stages and processes. Treatment begins whether it be IVF or IUI and the couple will attend a number of appointments (over a 2-3 week period) for scans and to meet with the fertility nurses to discuss the next steps. 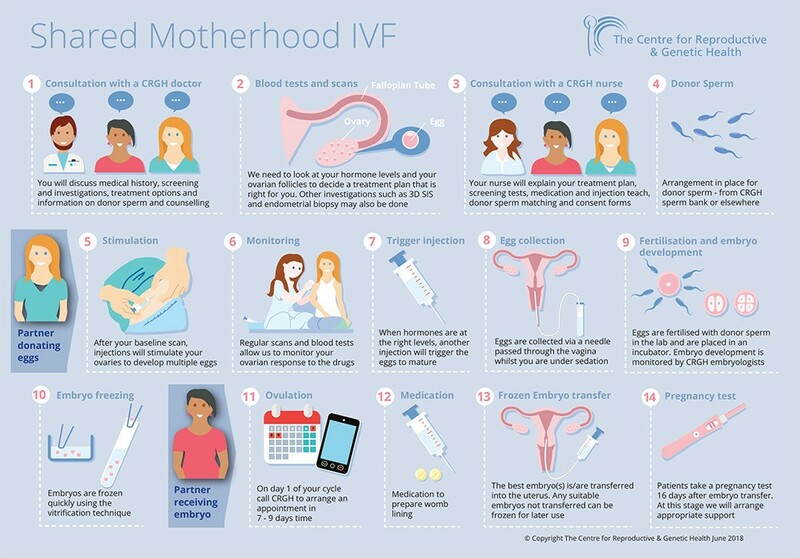 If the couple opts for shared motherhood IVF then they may both undergo scans and appointments at this time if they are planning a synchronised cycle where both partners go through the stimulation process but one partner will provide the eggs to fertilise with donor sperm and 1 partner will undergo the embryo transfer once the embryos have been created. More information on the treatment will be provided to you by your dedicated team of specialists. Approximately 2 weeks after an embryo transfer or IUI, we will ask that you carry out a pregnancy test and then the fertility nurses will provide information on the next steps for you both depending on the results. At CRGH, we feel that it is extremely important that both couples are involved in the treatment process from start to end and we will ensure that (wherever possible) you will be seen together, especially at the crucial times of embryo transfer and insemination. We also welcome couples for treatment if they wish to bring a known sperm donor or a co-parent as part of their journey into parenthood. 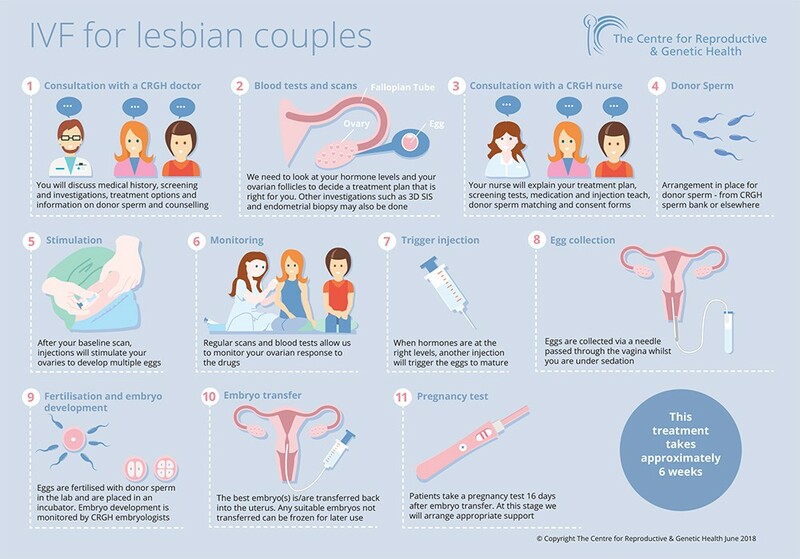 For lesbian couples who wish to use a friend or family member as a known donor or co-parent then we would also see the donor/co-parent for initial consultation with a fertility specialist and he will then be seen by a fertility nurse specialist to outline the process for them. For more information about using a sperm donor in your treatment please visit the HFEA and Donor Conception Network websites.